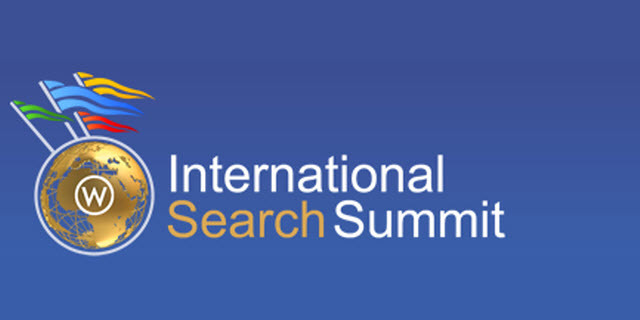 This week at the International Search Summit London Webcertain, the leading international SEO company who also organize the ISS, launched the “International SEO School” in Barcelona to give marketers the opportunity for that extra piece of international knowledge. Courses so far are International SEO, PPC and the Search / Social Media connection. Trainers include Andy Atkins-Krüger, Anders Hjorth and Bas van den Beld. Local Search is undeniably an important criteria to take into account for any SEO strategy. The ultimate SEO chick Lisa Myers looked at the international impact Google Places had on many businesses. During this session Lisa has given us tips and shared her personal experiences on developing an effective local search strategy.